Eggs aren't just for eating. They are also a staple ingredient in many recipes where they perform multiple functions. 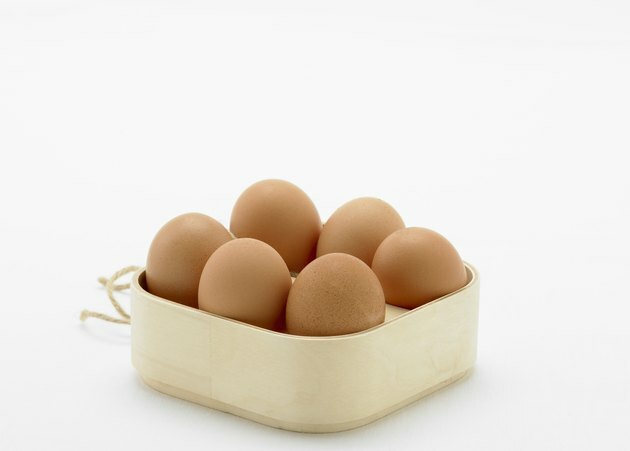 One of the egg's most common uses is as a binder, holding the recipe's other ingredients into a cohesive mass. Whether you've just run out of eggs in the middle of cooking or have an egg allergy, there are many ways to bind ingredients together without eggs. One of the easiest replacements for egg as a binder is a flour-and-oatmeal mixture. 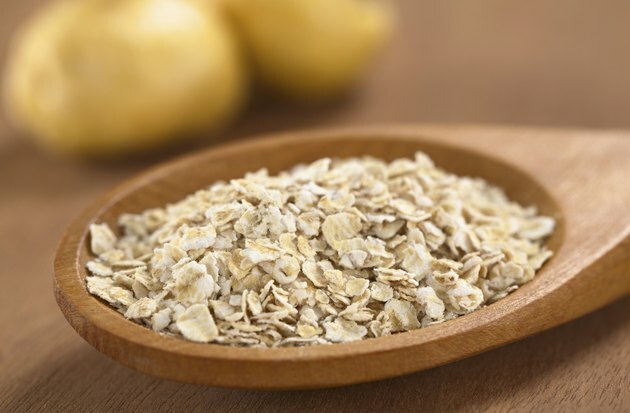 Combine wheat or potato flour with some of the recipe's liquid, and add oatmeal to the dry ingredients. The starches in the flour and oatmeal swell and thicken the mixture, giving the finished dish a texture similar to using eggs. You can also use bread crumbs instead of oatmeal. Flour and oatmeal or bread crumbs was a common substitute for eggs during the years of food rationing during World War II. Grated cheese also makes a good binder substitute for eggs. The cheese proteins coagulate when heated, mimicking the action of egg proteins. 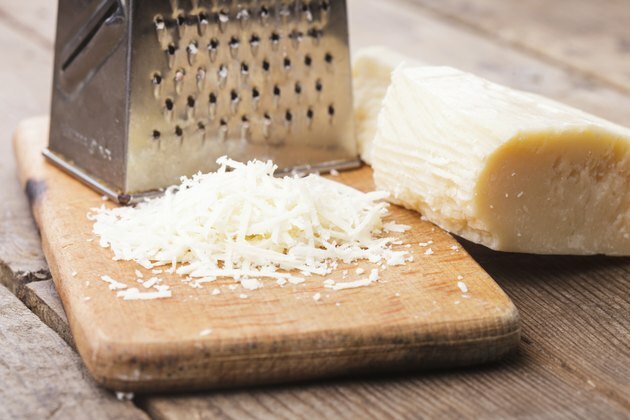 Keep your other recipe ingredients in mind when selecting a grated cheese to use, since the cheese flavor will be apparent in the finished dish. Cheddar works well with meatloaf, for instance, while grated Parmesan is a tasty complement to salmon cakes. 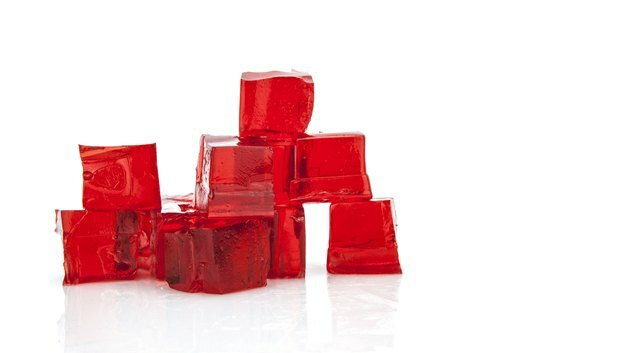 Packaged, unflavored gelatin is a good binder that doesn't change the flavor of the finished dish. For each egg to be replaced, mix one packet of plain gelatin with 2 tablespoons of warm water, and add to the other ingredients. Prepare the mixture immediately before using because it sets up quickly. 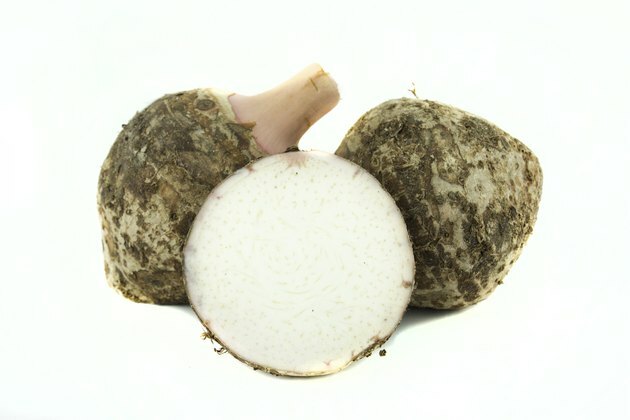 Arrowroot is very fine and powdery, making it a good binder for puddings, custards and other dishes where a smooth consistency is important. Substitute a mixture of 1 tablespoon arrowroot, 1 tablespoon oil and 1/4 cup water for each egg. 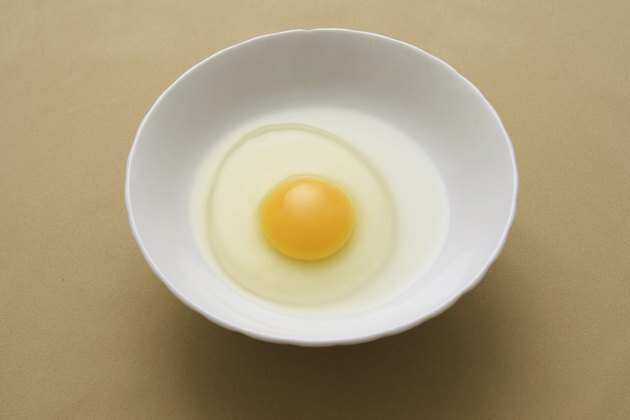 Some commercial egg-replacement products can be used as a binder replacement. Read the package information to determine if the product is recommended for this use. If you're looking for an egg substitute because of an egg allergy, read the ingredient list carefully, since some commercial egg substitutes contain trace amounts of egg whites. Exploratorium; Science of Cooking - What Can Be Substituted for Eggs When Cooking? ; Anne Gardenier, et al.